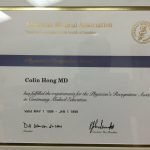 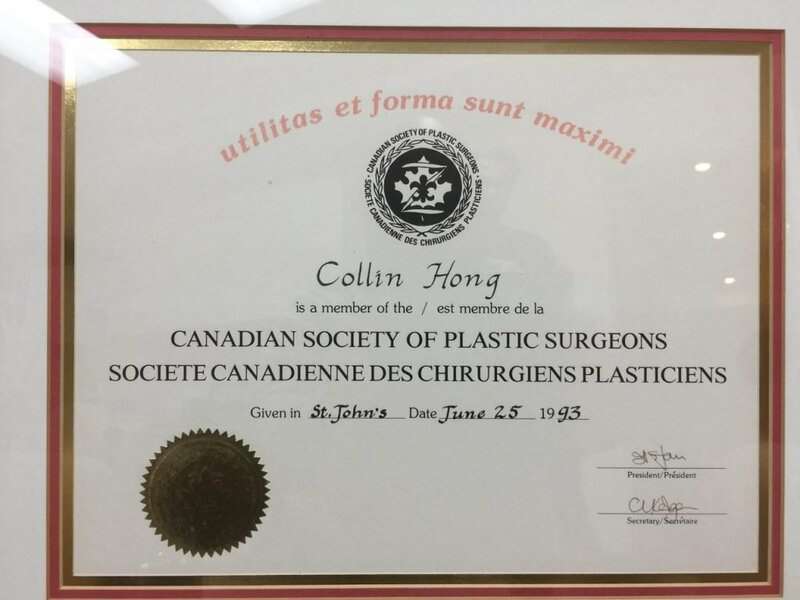 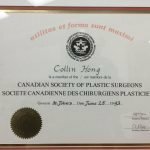 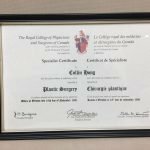 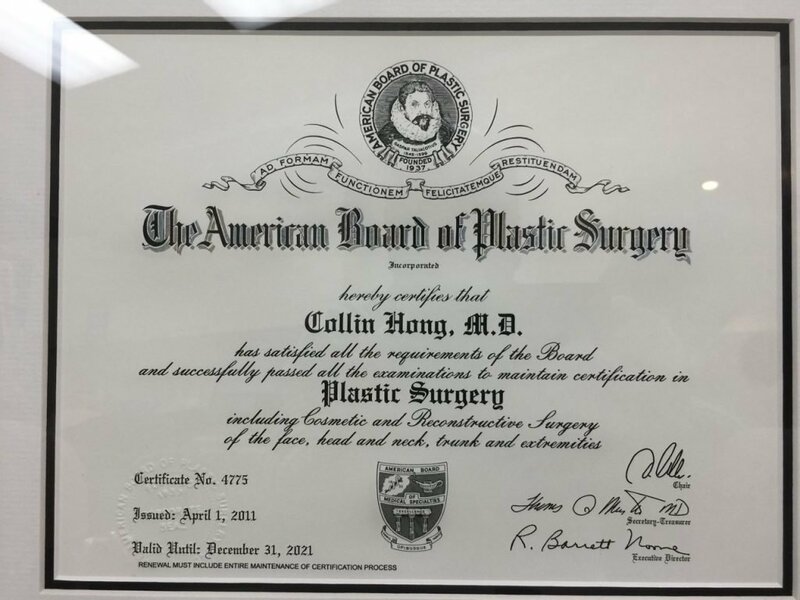 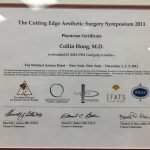 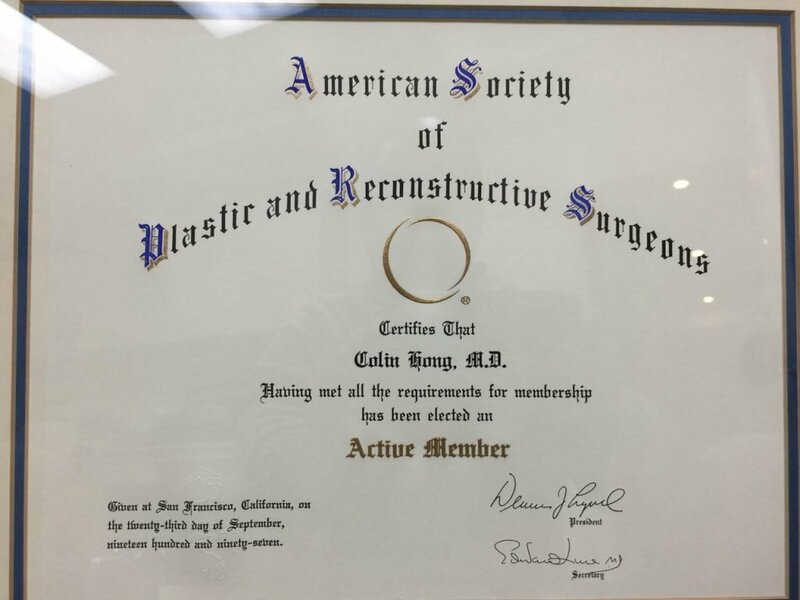 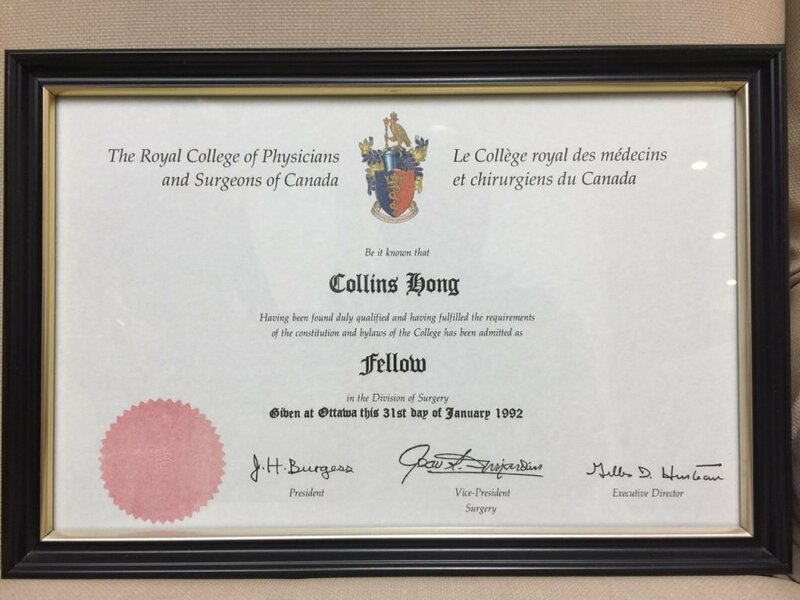 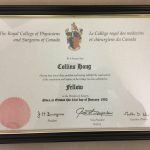 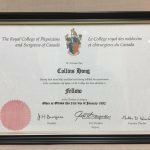 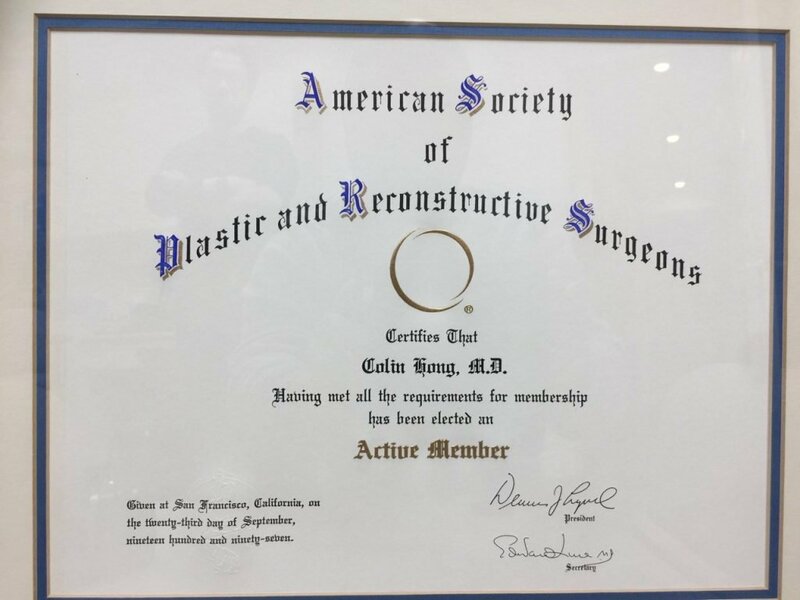 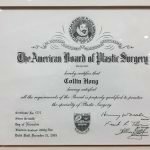 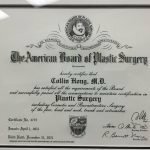 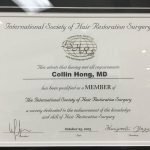 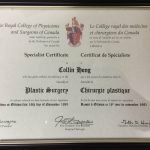 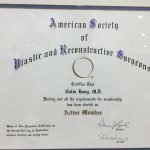 Dr. Colin Hong practices plastic, cosmetic and reconstructive surgery in Toronto. 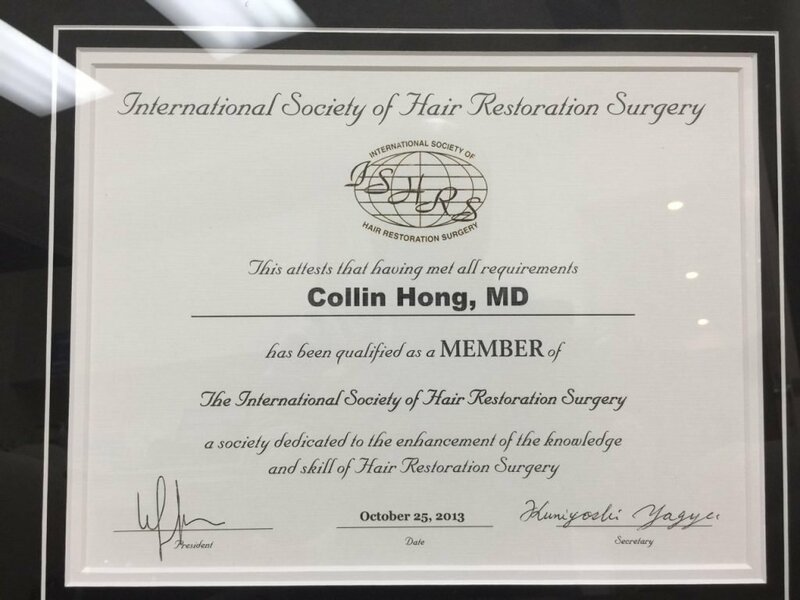 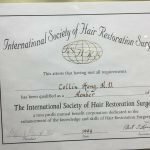 He has extensive experience in Cosmetic Plastic Surgery, Micro vascular Surgery and Hair Transplant Surgery.Dr. 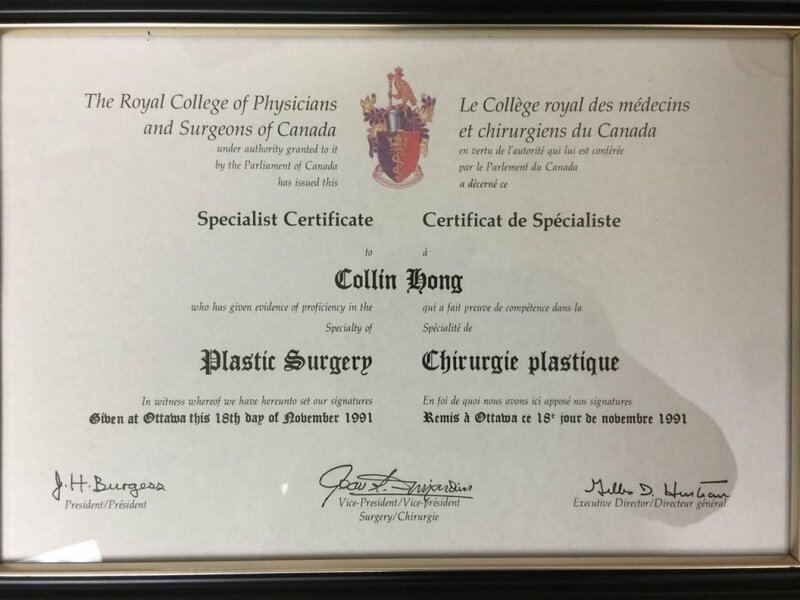 Hong is the current Chief of Plastic Surgery at Scarborough Centenary Hospital and the Director of the Cosmetic Surgery Centre. 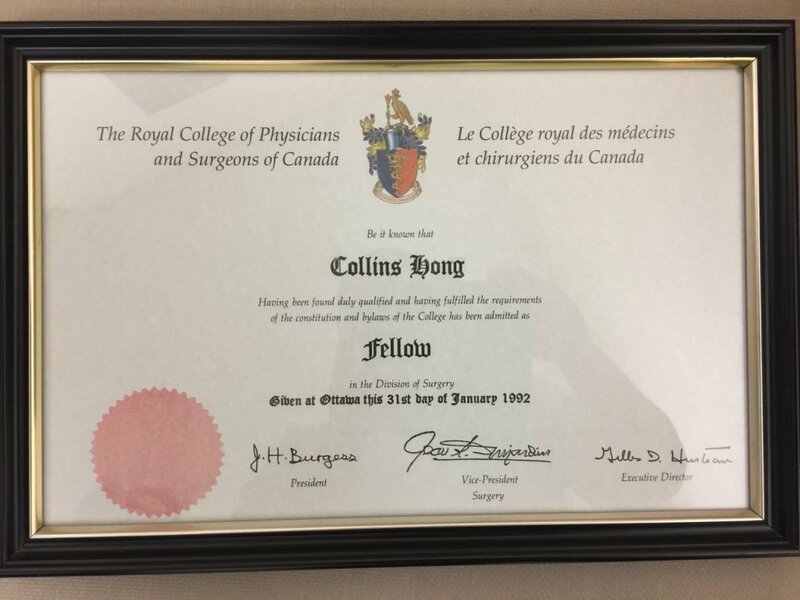 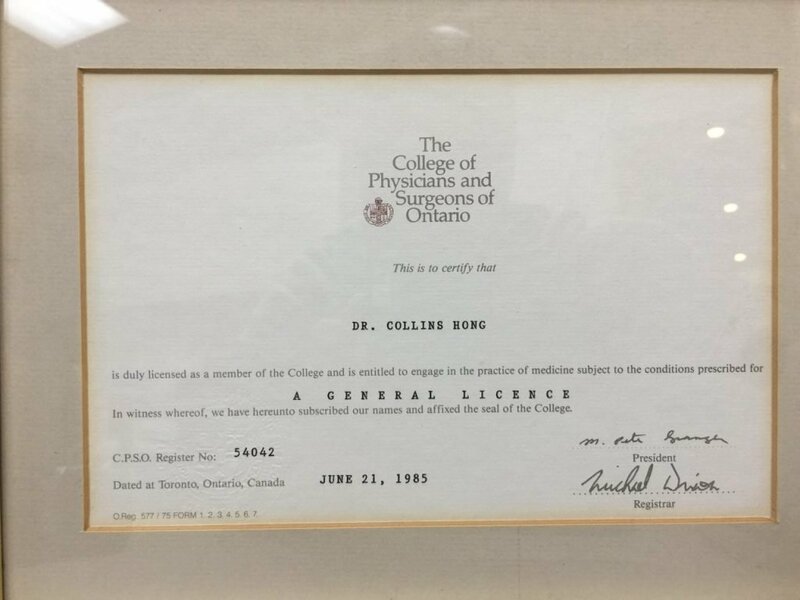 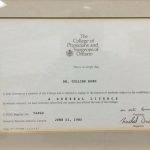 He was the past President of Ontario Society of Plastic Surgery and was the Chief of Plastic Surgery at Rouge Valley Health System as well as past Vice President of Ontario Section of Plastic Surgery. 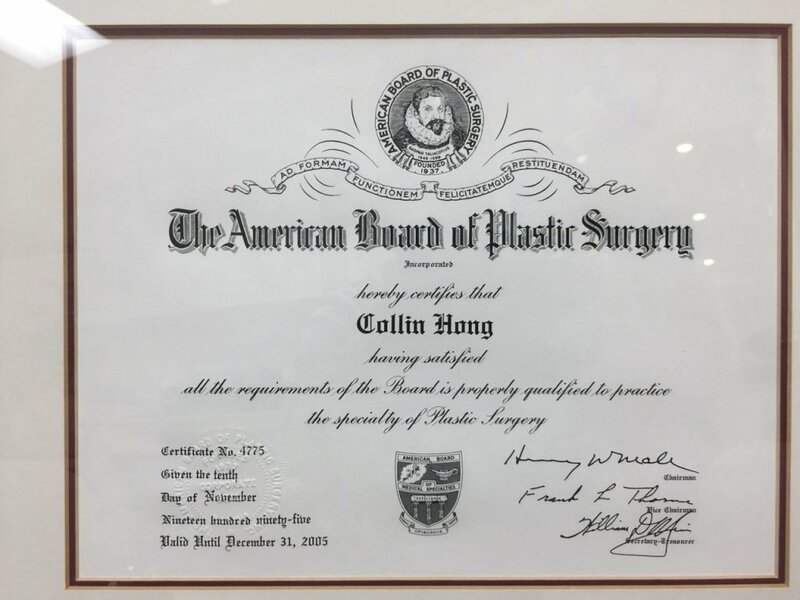 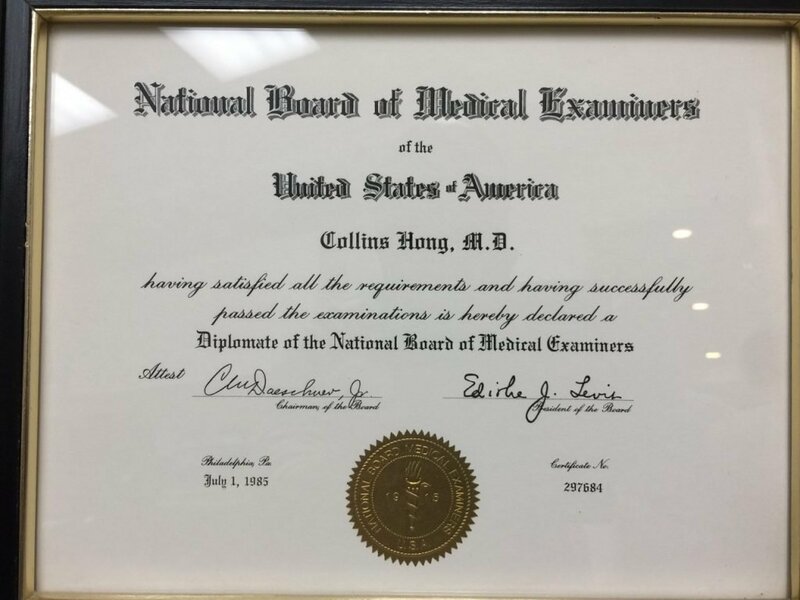 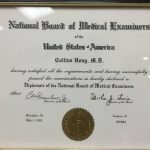 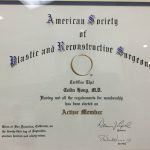 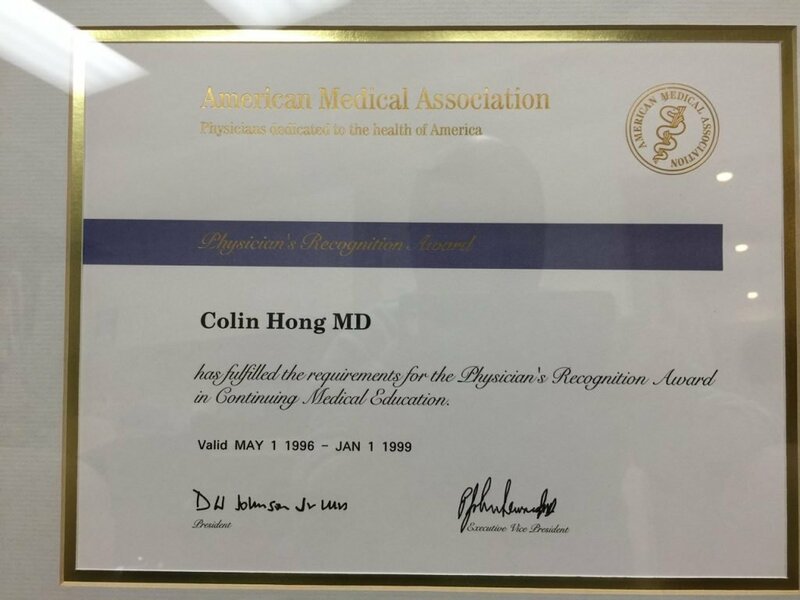 Dr. Hong has performed a great number of sophisticated procedures over many years. 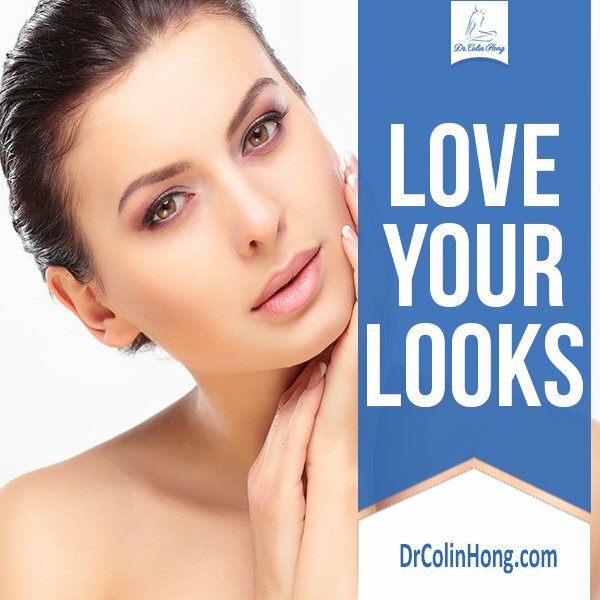 These include tummy tuck in Toronto and liposuction. 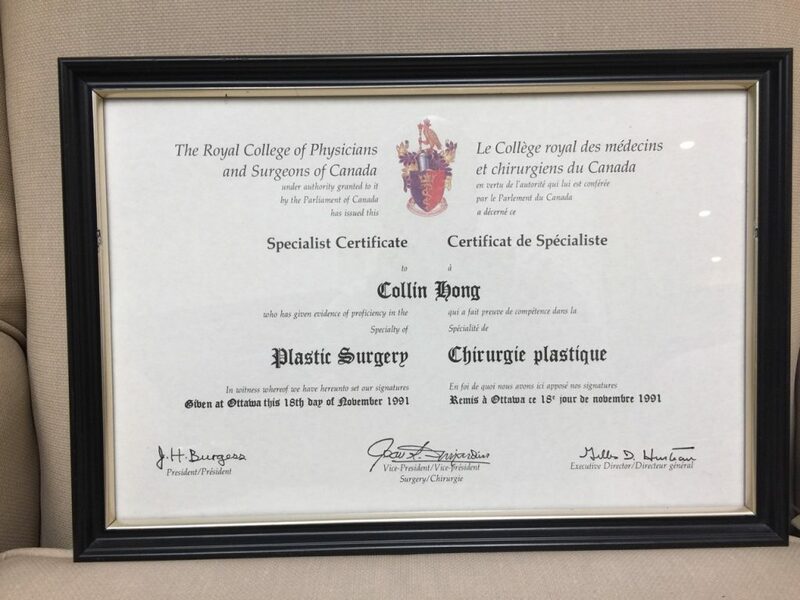 His reputation includes that of a highly distinguished breast implants Toronto specialist. 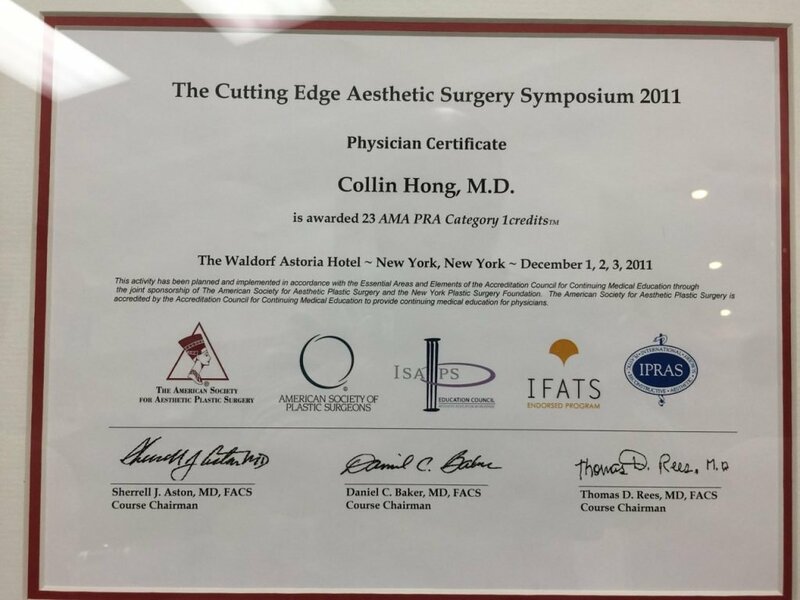 Dr. Hong also performs facelift and nose surgery in Toronto on a regular basis. 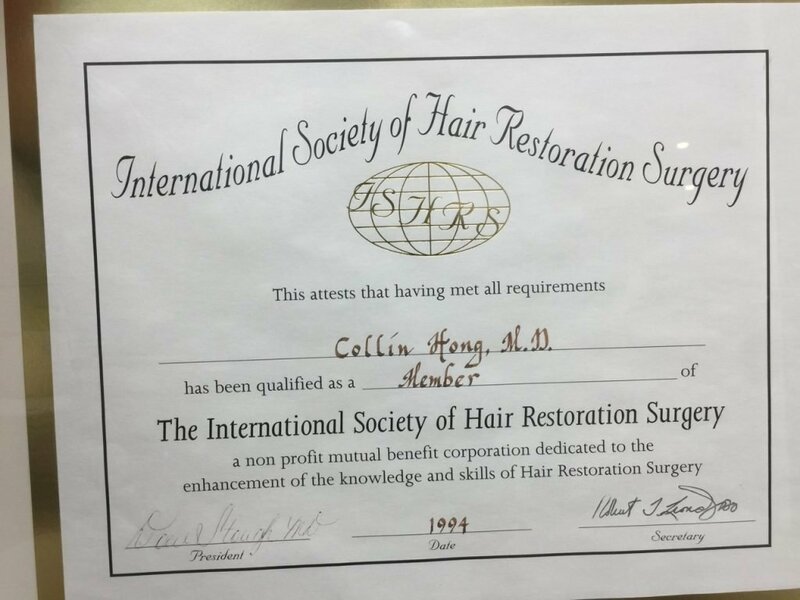 Please review the pages that pertain to these and other procedures.